It’s an experience unlike any other, thanks to the 100% electric motor and some of the most advanced battery technology in the world. 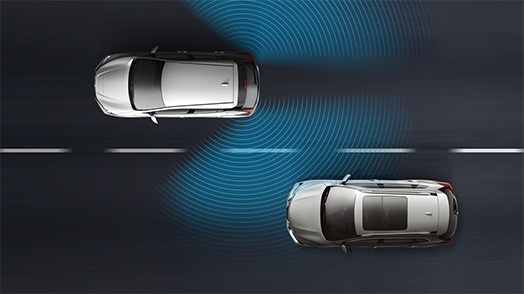 The first time you accelerate and feel its 100% instant torque will push you into the back of your seat. You'll wonder how such intense performance can come from a car so amazingly quiet. And when you realize that there is no gas or tailpipe emissions, your Nissan LEAF® will turn your everyday drive into something truly extraordinary. The Ford Fusion Hybrid, as hybrid vehicle, only offers a battery range of up to 35 electric kilometres. 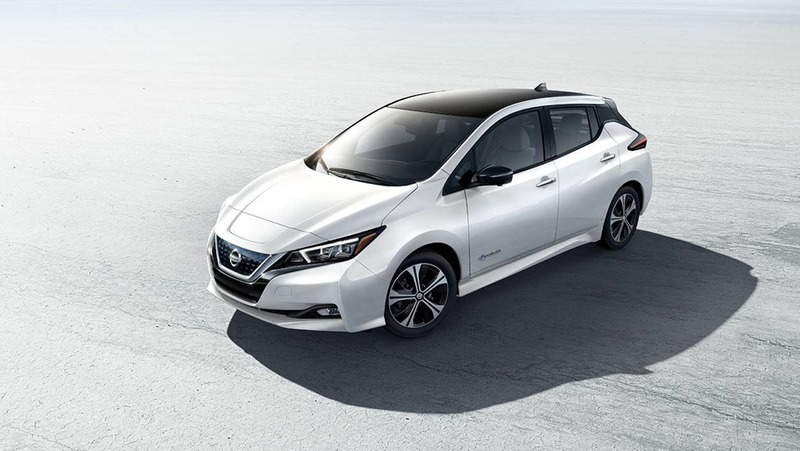 Nissan LEAF’s battery pack has been developed in-house, rigorously tested, and has an extraordinary record of reliability, meaning you can feel confident you are driving the best battery technology around. While the Ford Fusion Hybrid has a much smaller 7 kWh lithium-ion battery, and relies heavily on gasoline for its other features. 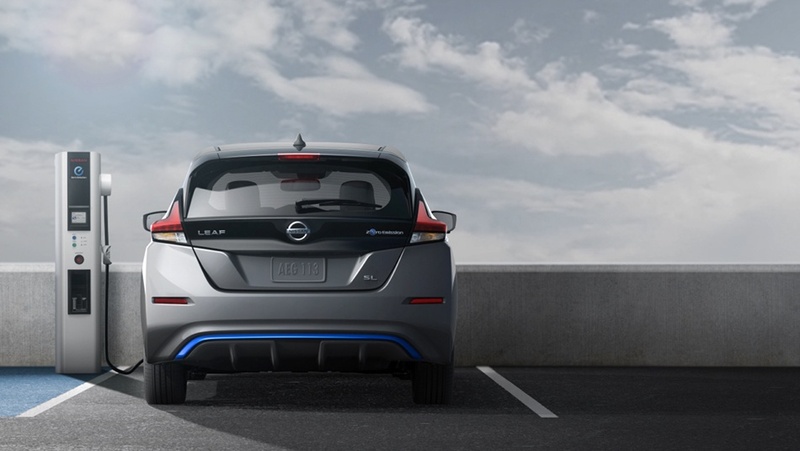 The LEAF® surpasses with a 40 kWh lithium-ion (Li-ion) battery and fastest public DC quick charging.